PR-Info containing official press releases and info sheets and EPKs. All information about the album "Emotional Distances" by The PYRAMIDIS Project at a glance. The official press release about the album "Emotional Distances". The official press release containing all information about The Pyramidis Project at a look. 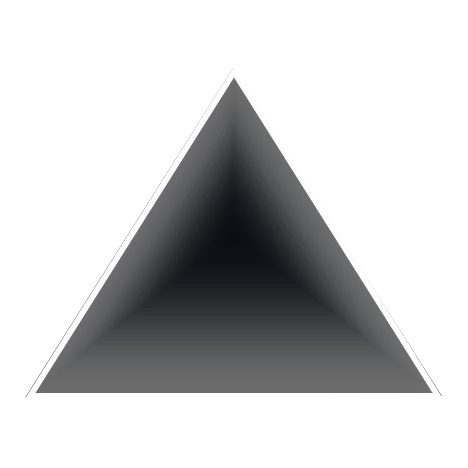 Check out the profile of The Pyramidis Project at Discogs. To find out more about The Pyramidis Project and the mastermind Mario Buchinger, check out the Bio.